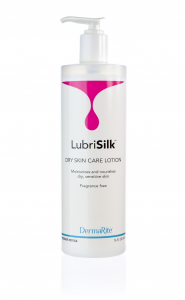 DermaCerin moisturizes and soothes dry, flaky skin. 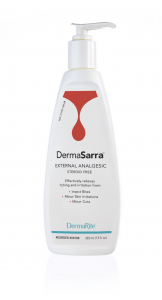 Safe for daily use, even on sensitive skin. 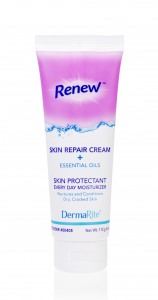 Contains petrolatum. Fragrance free.